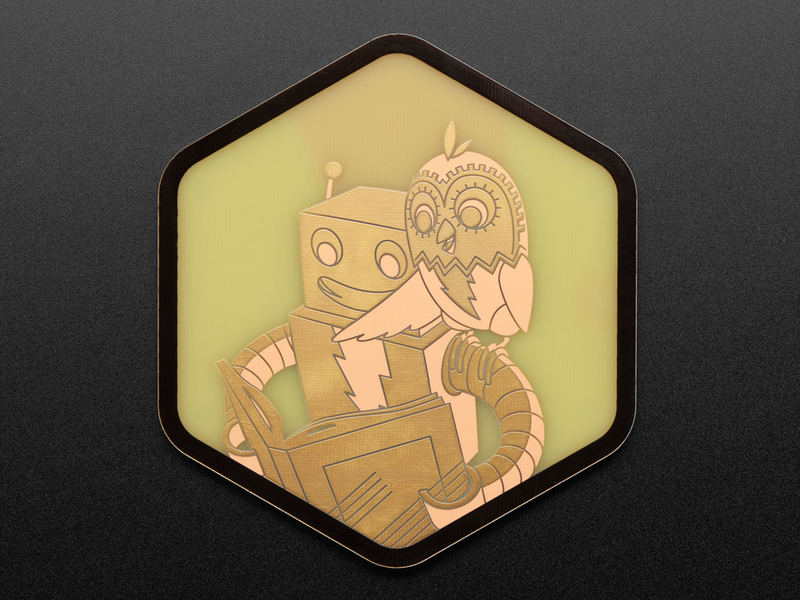 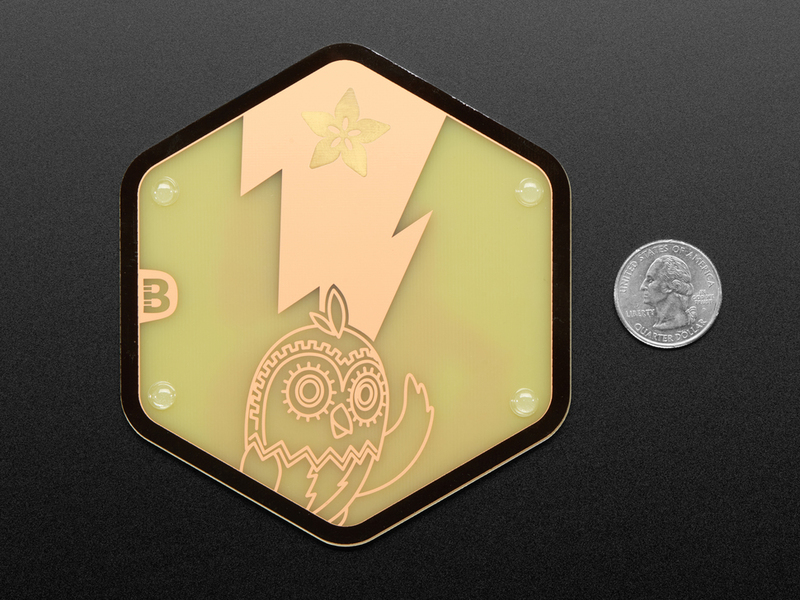 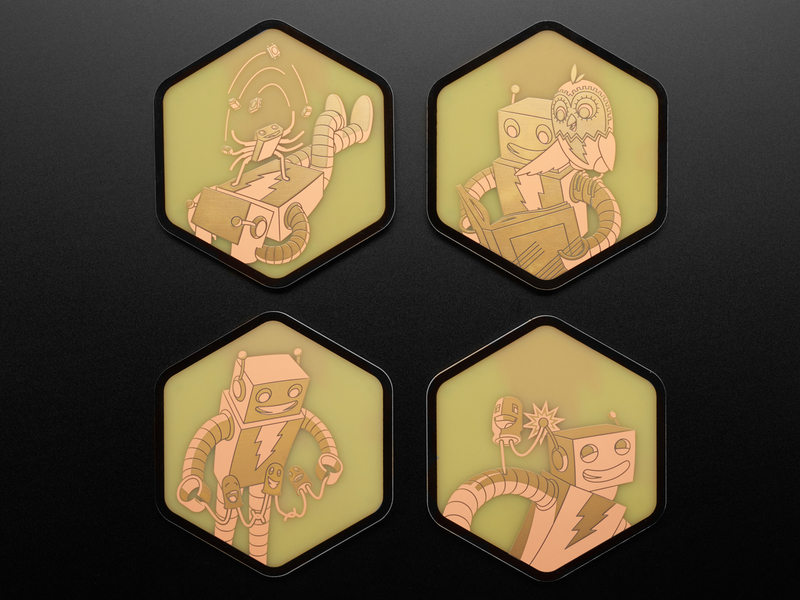 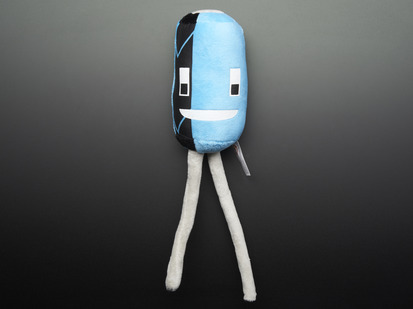 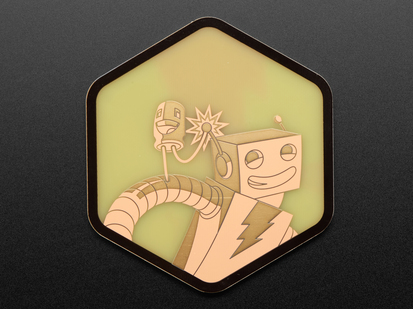 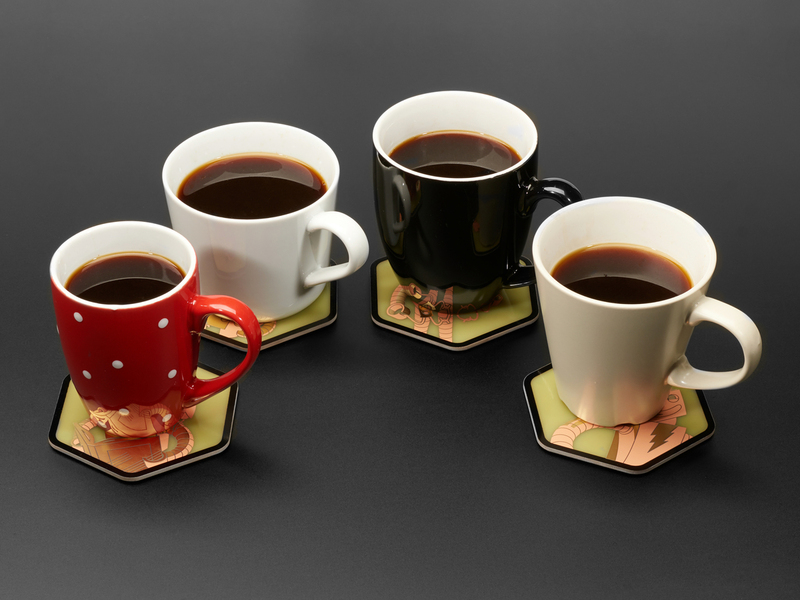 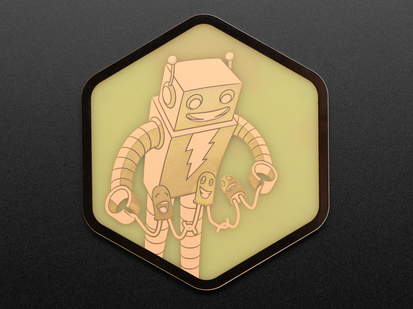 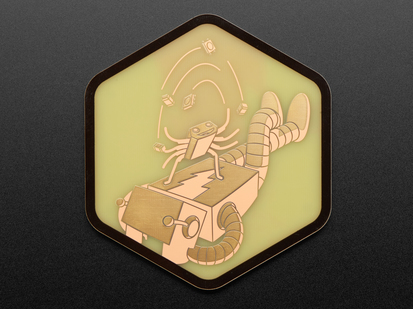 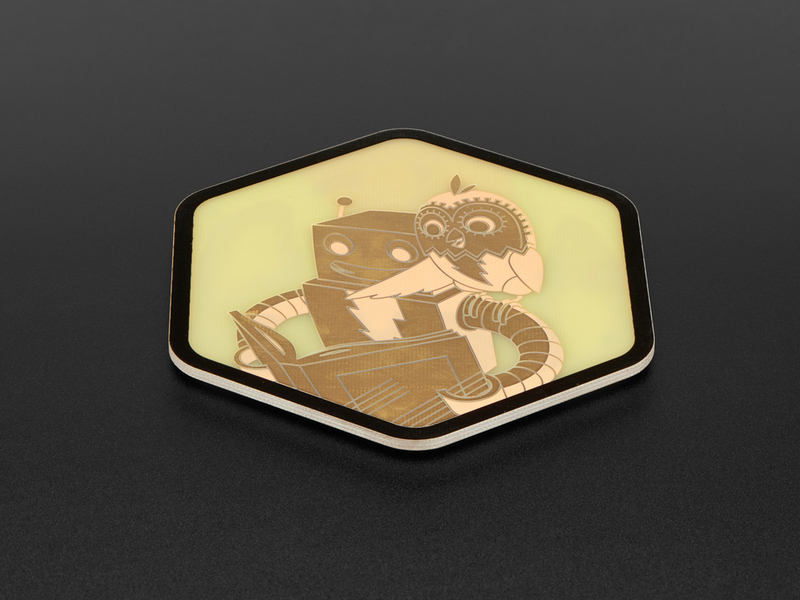 This coaster features Minerva and Adabot on an extra-sturdy 2.4mm thick FR4 PCB bursting with black silk, copper cladding, and golden highlights. 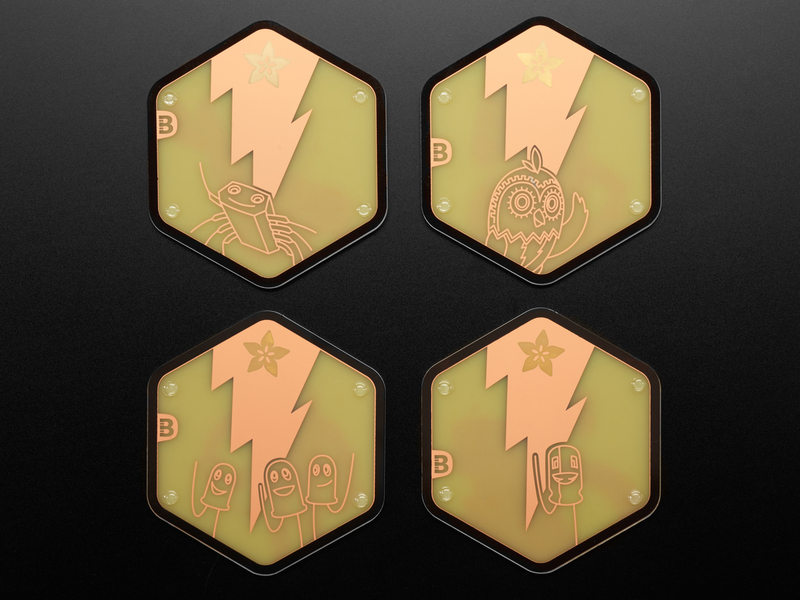 To let the natural copper beauty come through, and maintain durability, we specified a clear mask and finished with electroless nickel immersion gold (ENIG), so they look incredible and last for years. 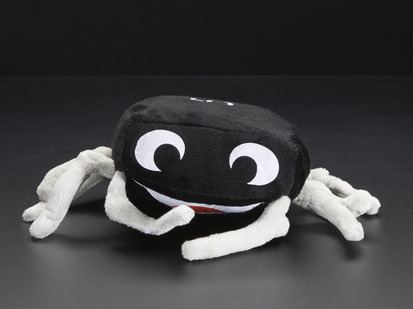 Also packaged are four clear bumpers for a lil' extra stability, stick them on the bottom for a good grip.